A gorgeous updo using only two hair grips? That’s right. 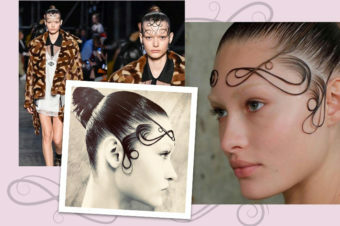 If you have ever thought, ‘ooh I’d love to do an updo….but….no, that’s far too complicated. Ponytail it is.’ You need to watch this video. Now. 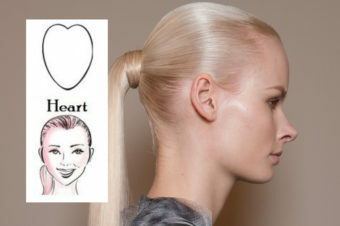 Super stylist, Adam Reed (he’s tended to the hair of celebs such as Sophie Dahl, Diane Kruger and Anna Friel) shows how to get your hair into a gorgeous twisted bun using only two, that’s right TWO, hair grips to do it. Enjoy.